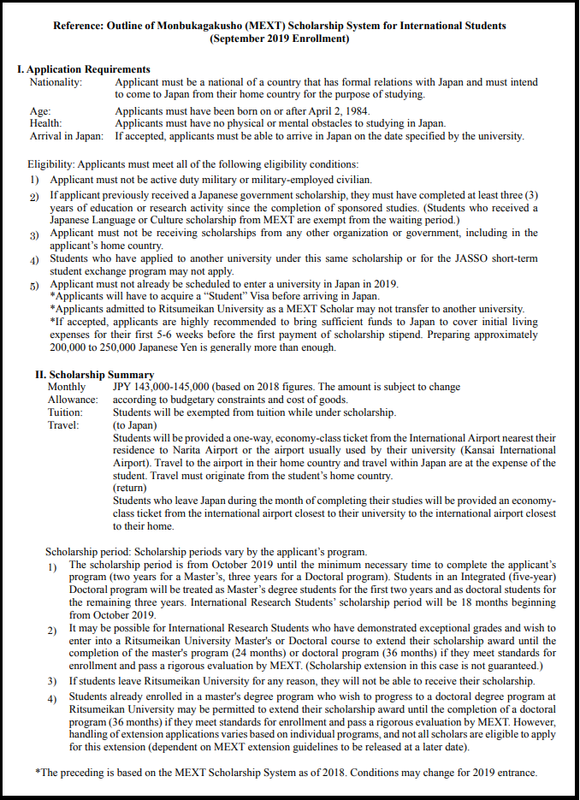 If you are here for the best information about MEXT Scholarship 2019 Japan University Recommended Scholarship then you are at right place because from her students can get the full information about MEXT scholarship Japan university. Every year they offers the scholarship this year they also offer the scholarship for their well-organized candidates. MEXT is known as Ministry of Education Culture sports science and technology. This is one of the best ministry of Japanese. MEXT offers the scholarship to study free in the Japan, every year a large of students apply for the scholarship this year also a large number of students will apply for the scholarship. The time period of the scholarship or staying will be vary according to the program different programs have different time of end. Two types of scholarship will be given to the students. All the candidates who want to get the scholarship have to know about what is the eligibility criteria for the scholarship. All the international candidates who have excellent academic record are eligible for the MEXT Scholarship. Those candidates will start their education as a new students from 2019. An applicant must have CGPA more than 2.30 otherwise you will not be eligible to get the scholarship and go to the japan for further study. All the applicants who have the nationality of the country who have the unforgettable relationship with Japan. Also the students will be in eligible who have the nationality of Japan during the submission of application form only international students can apply for MEXT Scholarship. The age must not be exceed from 35 years otherwise the candidates application form will not be entertained. Candidates have best academic level that they got good marks in every subject. The students must not be involved in the any kind of fraudulent activity if Japan University will recognize the activity then they will stop the scholarship without informing the student and tae severe sort of action against the student. Candidates have their own choice in which they want to apply in the Japan any university. Candidates must sure that they are mentally or physically fit to further continue their study. The scholarship for Masters Level is for 2 years 2019 – 2021. 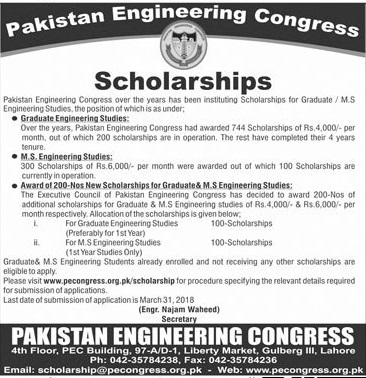 And the scholarship for doctoral degree is 3 years 2019 – 2022. The extension of time period is possible. Students can easily apply for the scholarship. Students have to choose the University of the Japan from which they have to complete the degree then they have to check the official website of the desired university and then fill the application form. After filling the application form attached all the mentioned document along the form and resubmit the application form. Only fully filled application forms entertained. For more information candidates can ask questions from us by commenting in the comment section we will try to answer them as soon as possible.